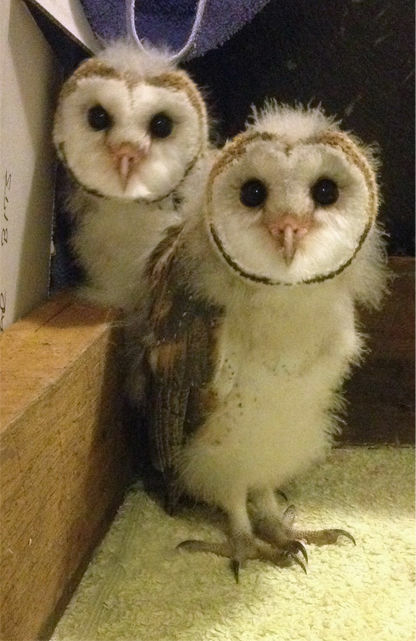 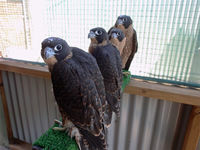 The staff at Full Flight Birds of Prey are highly experienced and committed to providing the best possible environment and care for our birds. 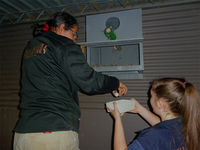 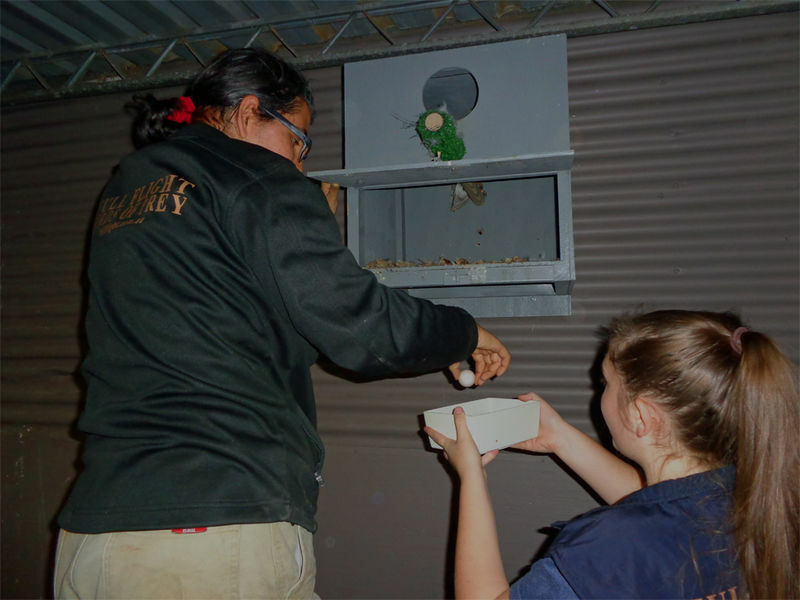 At Full Flight, we contribute to the protection of native raptors through education and conservation programs at our centre and via our mobile unit. 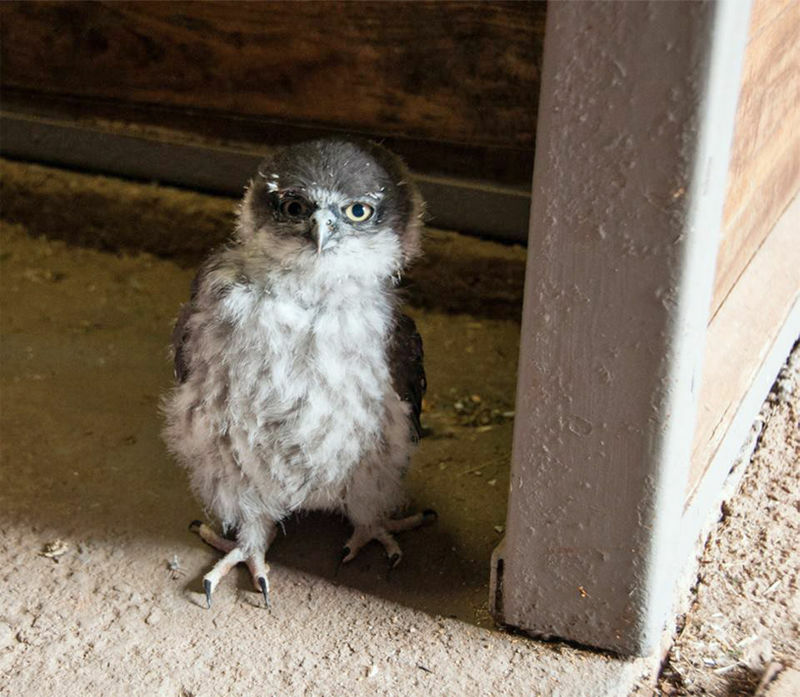 We are firm believers in "education through entertainment", and understand that people will not protect these beloved species if they are not given the opportunity to see, touch or simply learn about them. 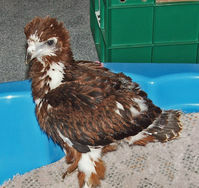 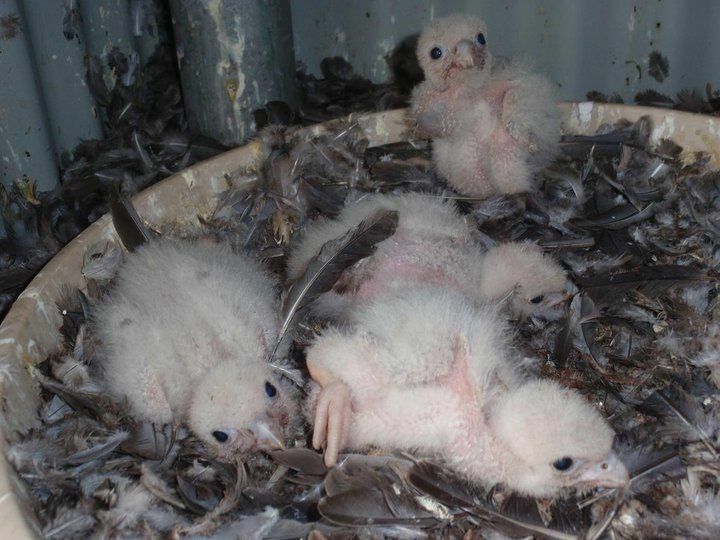 Full Flight works closely with Australia’s major zoos and other conservation organisations in order to contribute to the captive breeding population of Australian birds of prey - many of which are declining in number in the wild. 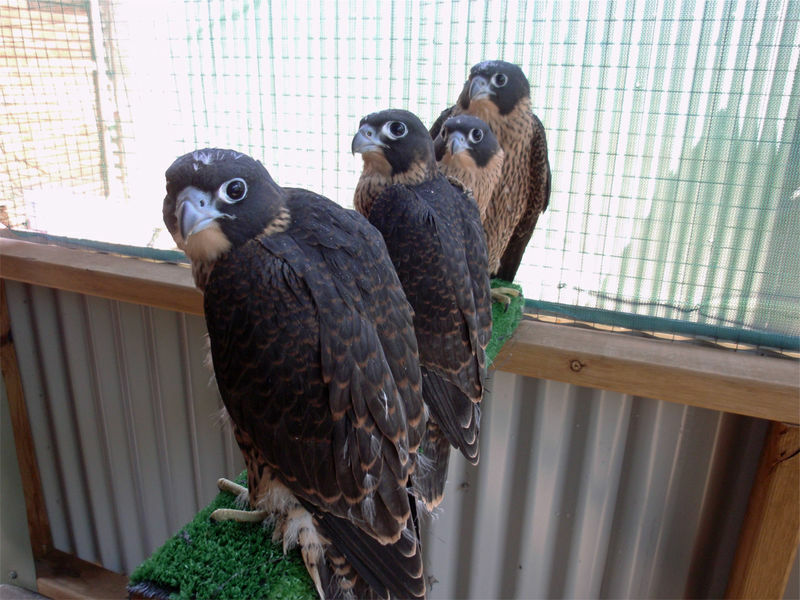 Whilst the birds bred at our centre are not released into the wild, they do act as ambassadors for their species, as well as offering much needed genetic diversity in captive raptor populations. 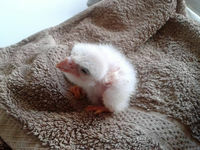 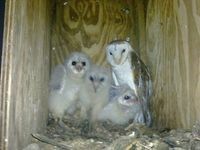 We at Full Flight are proud of our achievements in breeding peregrine falcons, barking owls, Australian kestrels and barn owls. 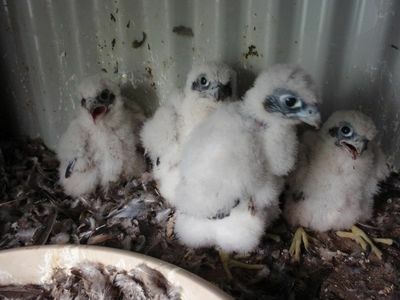 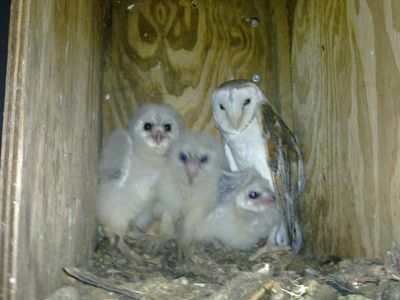 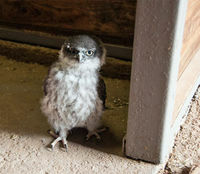 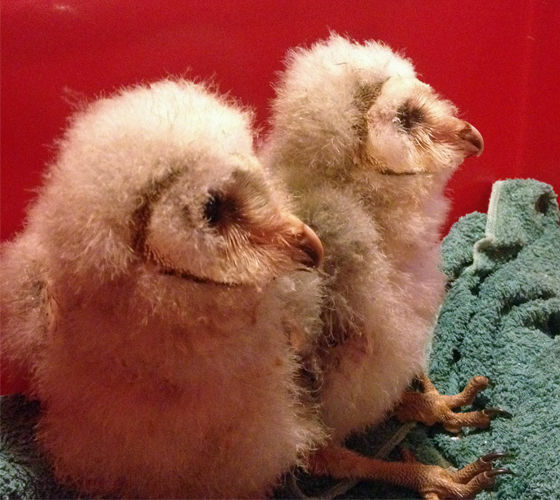 We hope to further our efforts in the coming years by extending our breeding program to include black falcons, masked owls, white goshawks, greater sooty owls and more.